Phonographic Copyright (p) – Red Star Music, Inc. Copyright (c) – Red Star Music, Inc. 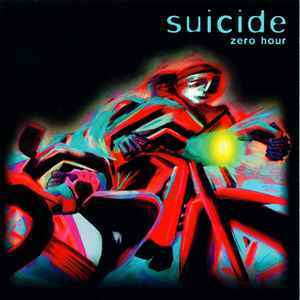 The B-side (live in Berlin) was later licenced to the Spanish Munster records label and released on a 10" vinyl also called Zero Hour EP.